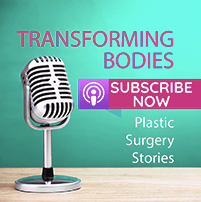 1st November 2018 Medicare Changes to Plastic Surgery Procedures – will they affect you?? Medicare have announced major changes to the Medicare Benefits Schedule to take effect from 1 November 2018, affecting any surgery that is deemed cosmetic. Not only will it change what procedures are allocated a Medicare item number but it will also affect what is covered by private health insurance. The Government is cracking down, so you need to be aware! If you have surgery booked for after the 1st November you may NOT be covered. The Government has been expressing concern about the increase in breast implant and rhinoplasty revisions that are being claimed by Australian patients for their botched overseas surgeries that they then need fixing back in Australia. They have also been frustrated by the growing number of patients claiming Medicare for purely cosmetic procedures that they claim are necessary reconstructive or plastic surgery procedures. These changes are designed to reign in these claims and patients will now need hard evidence that their procedure is not purely for cosmetic purposes, or to rectify botched results from previous cosmetic procedures regardless of whether the procedure was performed in Australia or not. The Australian Society of Plastic Surgery (ASPS) say some items will be completely removed from the schedule while others will have much stricter criteria to meet than they already do. 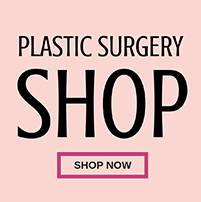 Make sure you check out this “Medicare plastic surgery changes: will they impact you?” information put out by ASPS. 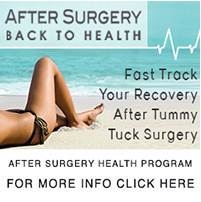 There are several popular procedures that will be affected including lipectomy procedures (skin removal after massive weight loss). 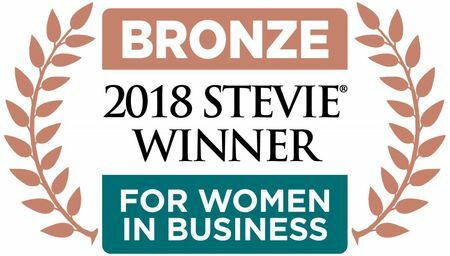 Patients will no longer be able to have multiple skin removal procedures done at the same time – if you meet the stringent criteria for any of these procedures you will need to have a separate surgery for each procedure. Blepharoplasty will no longer be covered unless you can prove without doubt that it is affecting your vision. 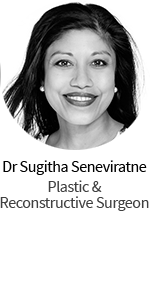 Otoplasty must be performed before the patient is 18 or it will be a lot more expensive, and various other plastic and cosmetic procedures are also affected including breast reductions, lifts, implant removal and replacement and more. Check out the link above to get a heads up on what other procedures will be impacted. While we always advocate for patients to have their procedures performed by qualified and suitably experienced Australian practitioners, these Medicare changes reinforce this position. Choosing a surgeon who will not only minimise the risks associated with your surgery, but will also take responsibility and FIX IT if anything goes wrong, has never been more important. Make sure you have that discussion with your surgeon at your consultation. “What happens if something does go wrong?” – this question is absolutely essential!! For those patients with surgery booked after 1 November 2018 you may wish to speak to your surgeon’s office to see if you are affected, as the cost of your surgery may have changed based on what you are and are not covered for under Medicare. Don’t wait till it’s too late – if in doubt, get on the telephone. Remember, doesn’t matter when you BOOKED your surgery, it matters when it’s scheduled for – so if it’s after 1 November 2018, you may not be covered. I’ve heard 3 different versions about the ‘proposed changes’ so I would definitely call my surgeons office – they should be able to clarify it for you. The rules change all the time. 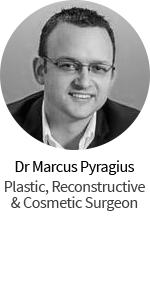 Have you seen a Specialist Plastic Surgeon?